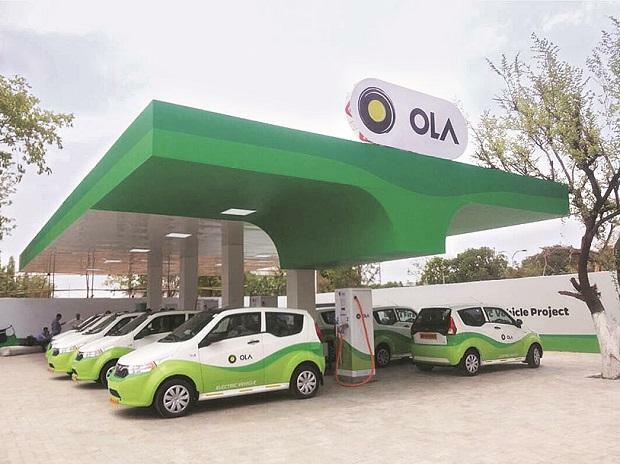 Ride-hailing company Ola said that it has achieved a unique milestone of facilitating the issue of 20 million in-trip micro-insurance policies to its customers every month under its flagship and industry-first programme, in association with a new age insurer. The product was designed to cater to the needs of customers during their cab rides, specifically for city rides and outstation rides on the Ola platform. Launched in April last year, Ola said the in-trip insurance saw acceptance from all age groups with key metros like Bengaluru, Delhi, Chennai and Mumbai registering the fastest adoption growth rates. “This unique micro-insurance program has been custom built for Ola users, covering the risk of untoward incidents when on the road,” said Nitin Gupta, CEO of Ola Financial Services (OFS). He said over 20 million policies have been availed by customers, every month since the trial phase in April 2018. “We continue to work on such unique propositions that will transform the mobility experience and beyond, for a billion Indians whom we look to serve,” he added. The trip insurance offering has been built from Ola’s deep insights on the needs of the consumers, whom the platform serves. The risk covered through this offering includes coverage against lost baggage, accidental medical expenses and accidental death or disability. It also covers loss or damage to a laptop and emergency hotel requirement for outstation rides. The programme now available across city and outstation categories is priced at Rs 1 and Rs 49 respectively. Ola’s rival Uber, as well as companies such as Flipkart, Amazon and Paytm, are also eyeing Indian insurance industry which is expected to grow to $280 billion by 2020, according to a joint study by industry body Assocham and research firm APAS. Last November, Uber rolled out Uber Care, a platform for thousands of driver partners who choose to drive using the Uber App. Uber had said that the platform provides easy access to Term insurance from HDFC Life Insurance Company Ltd., a family health insurance program from Reliance General Insurance Company Ltd and driver partners can also avail micro-loan(s) from Supermoney (GetClarity Fintech Services Pvt Ltd).